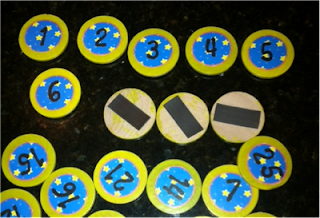 Magnetic Student Numbers---Where are you going? 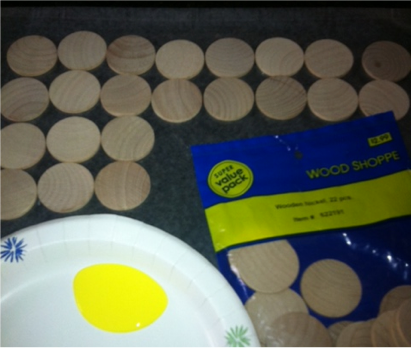 Wooden circles for student numbers. I'm going to use these for "Where are you going?" during small group instruction. These will go on the side of my file cabinet. Picture soon. The STOP! plaques are used during team work. 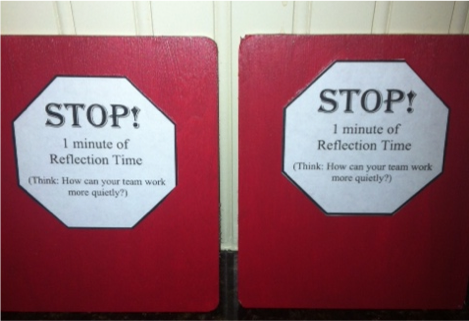 If I notice that a group is quarreling, getting loud or not following our working collaboratively norms I place this on their table. I give them one minute to reflect and report to me how they can work better as a team. In the past, I have just written this on an index card. I decided to find a fun wooden plaque from Hobby Lobby, painted it and printed out my 100%. 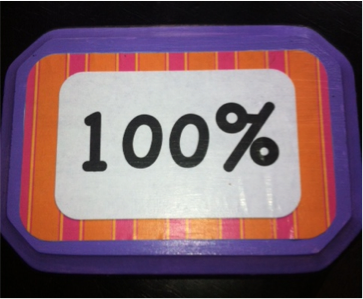 I Mod Podged the 100% on the painted plaque. We go over the norms for our small group. Then, I flip it back over to the 100% side. 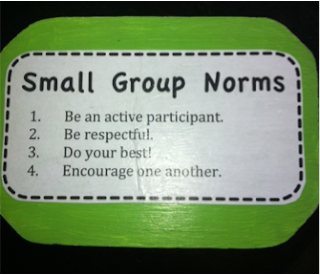 When I notice a student not 100% with the small group, I just tap the top of the plaque to remind them about the expectations for the group. 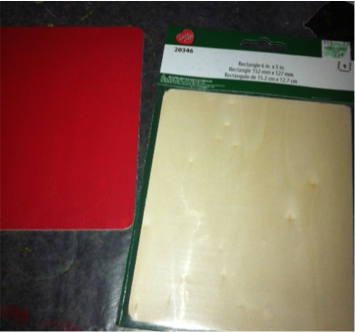 Hummm...what's next on my crafty list?